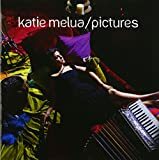 KATIE MELUA WHAT IT SAYS ON THE TIN LYRICS"
Everything you did was just what you said from the start. Thanks for being exactly what it says on the tin. All about it, I'm with you every day as living proof. 'Cos I will always know you're just what it says on the tin. You're just what it says on the tin. 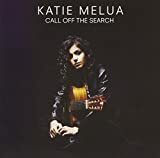 All Katie Melua - What It Says On The Tin lyrics are property and © copyright of their respective owners. All What It Says On The Tin lyrics provided for educational purposes only.